The smallest Imperial Walker to ever attack the rebel alliance. But DNA’s remarkable versatility doesn’t end there. 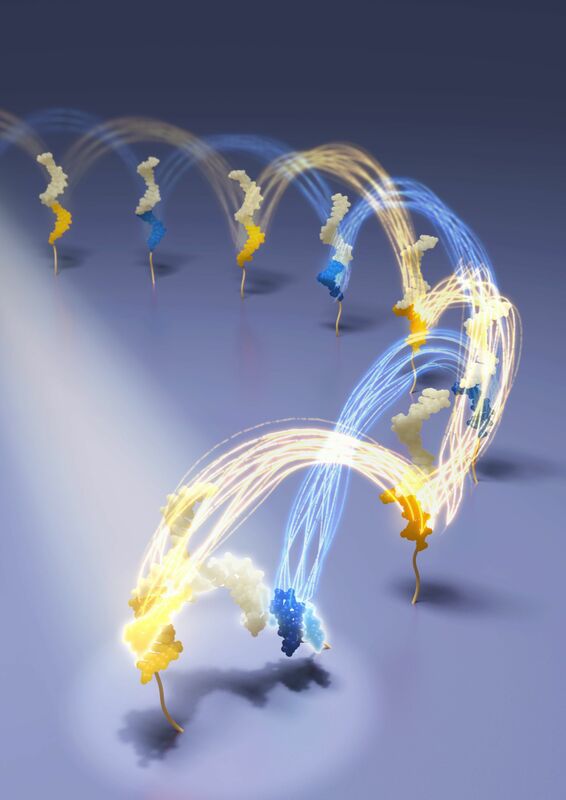 Researchers have managed to coax segments of DNA into performing a host of useful tricks. DNA sequences can form logical circuits for nanoelectronic applications. They have been used to perform sophisticated mathematical computations, like finding the optimal path between multiple cities. And DNA is the basis for a new breed of tiny robots and nanomachines. Measuring thousands of times smaller than a bacterium, such devices can carry out a multitude of tasks.